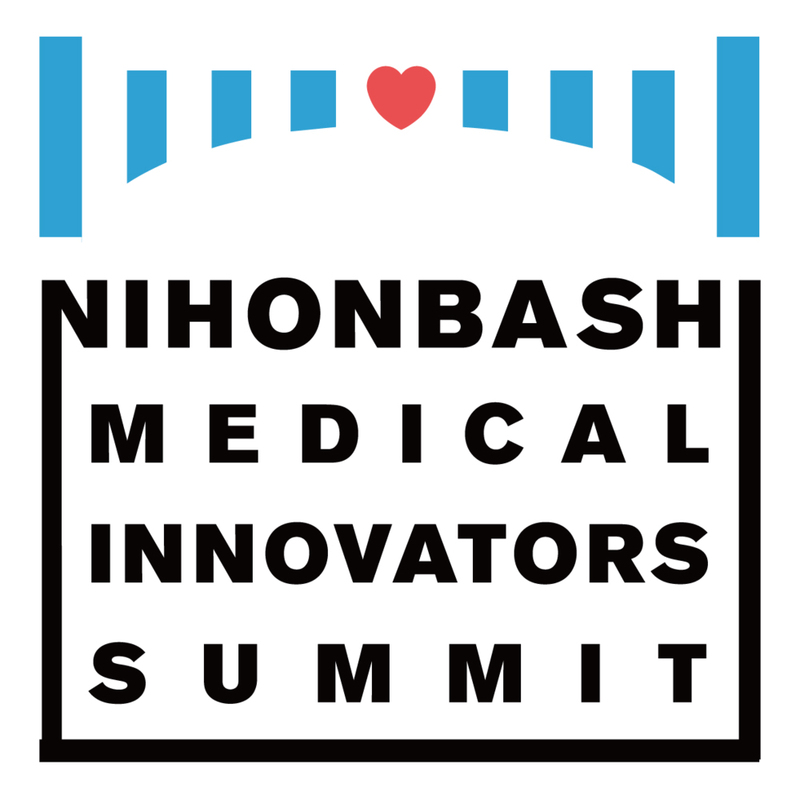 The Nihonbashi Medical Innovators Summit was first held in 2015 as the first step towards Nihonbashi becoming a “life sciences town.” This year, the summit will be held again for the fourth time to promote innovation in the life sciences. Innovators who approach the challenges of medicine from new and diverse perspectives will gather under one roof to propose new ideas, and share new technologies and knowledge regarding medicine. This time, the summit will take on a different flavor compared to past summits, focusing on the specifics of how the fruits of research and development are commercialized for business. There will be in-depth discussions with people from seed accelerators and venture capital companies. Under the themes “What are the companies, technologies, and products invested in by venture capital companies now?” and “How do seed accelerators support these?”, specific details on the fund raising process for researchers and companies with excellent seeds looking to apply their ideas will be used to discuss how to build an eco-system for the life science field in Japan with Nihonbashi as its base. Anyone who is curious about or interested in life science innovation, including working adults and students, is welcome to attend this event. We look forward to many people attending.